National and International Dialogmarketing of the highest level – This is what SIGN FOR COM stands for. 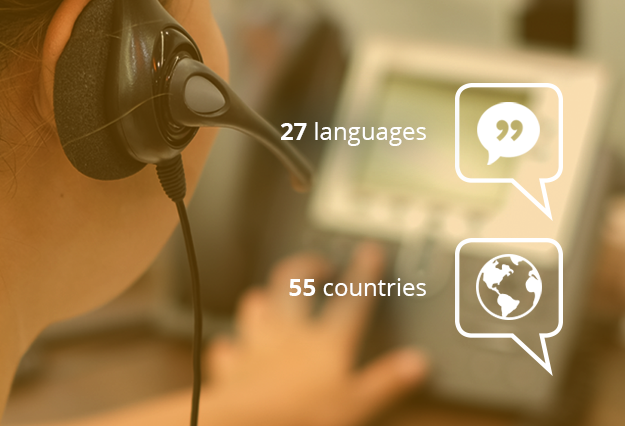 Our team supports your marketing and sales activity nationally and internationally through professional Telemarketing with a personal contact person of the highest level of quality. Insuring the success of your activities, we are offering you with our Sales-Compass individual combinable Sales-Service-Tools. Competent consultation, trustworthy team work and a higher than average standard of quality are the Corner Stones and requirements of our work. Telemarketing successfully allows us to place your message precisely and efficiently by your customers. Our team will take care of new National and International customer acquisition, customer-care, decision making, lead generation, demand determination, trade fair invitations, as well as trade fair preparation and post processing. Follow up campaigns, address qualification, cross selling-upselling and much more. 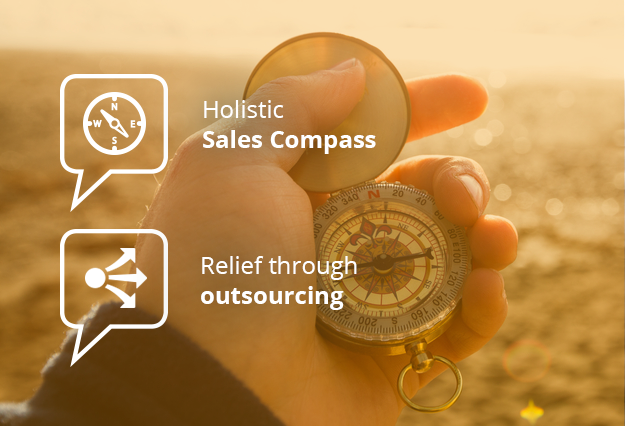 In order to ensure the long term success of your sales activities, Sales Compass offers you individually combinable sales service tools. Depending on your requirements and your goals, we will go forward for you with communication sales and channel management. No matter what course is set – whether your project short or long- term we will navigate your time and cost efficiently towards your goals. For the best possible implementation of your projects High Quality Standards are of central importance to us. Regular training, coaching, permanent controlling, reporting and timely project adaptions are only a few points which contribute to quality insurance. 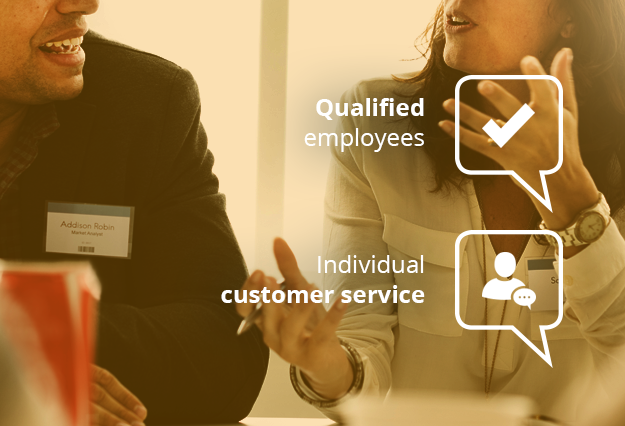 Our Customer- Specific teams consisting of long term and exclusively permanent employees, also speak in their mother tongue on “eye level with the decision makers “. With us, as a strong partner alleviate your sales team, expand your customer base, strengthen your customer loyalty and increase your sales. Request a free consultation now. Register here and stay up to date.